This is for you and about you. What do student-athletes really want? You want to be successful, you want to perform under pressure, you want to enjoy the challenge of competition. The Winner Will helps you overcome obstacles that impede your performance so that you can be a winner in sport, school and life. What do you want? …to be a starter, an impact player, lead your team, overcome fear of making mistakes, perform your best when it matters most, become a champion? Yet there is often something keeping you from getting what you want. …That thing that sets you apart; the extra edge, the capacity to give 100% of yourself; coaches are looking for athletes who understand what it takes to be a fierce competitor. You may think your performance will improve simply by training harder and longer and by getting more repetitions in the gym. While physical training is necessary it's not sufficient. The solution is much deeper. The Winner Will focuses on you as a whole person and provides a framework to help you: increase self-awareness, identify obstacles that impede performance and implement strategies to perform your best under pressure. Learning to master the mental and emotional part of your game puts you in a position to win. 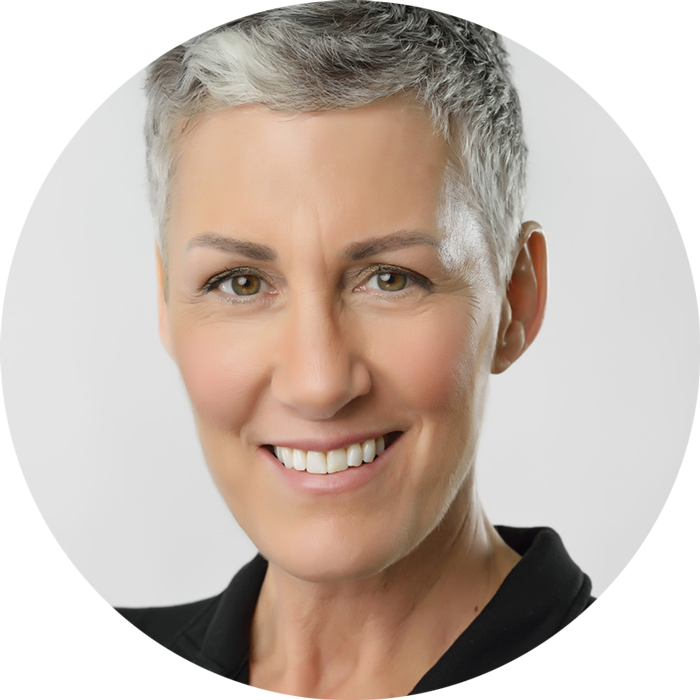 Gisele Kreuger, founder and creator of The Winner Will, has over thirty years of experience with elite student-athletes as both a player and a coach. She is a fierce competitor. Gisele’s athletic accomplishments in volleyball include two-time University Champion, University Nationals MVP, NORCECA Champion, and induction with her teammates into 5 Halls of Fame. Gisele’s lifelong passion is to help student-athletes achieve their full potential. This inspired her development of The Winner Will program.